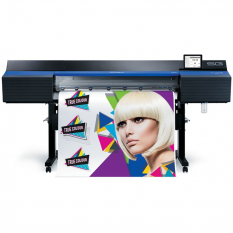 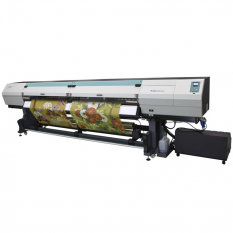 The Roland DG TrueVIS inks, designed exclusively to work with the TrueVIS series, offers consistent high quality printing – from excellent opacity for transparent window graphics to smooth gradations on darker shades, perfect skin tones and picture perfect imagery. New TrueVIS INK is an exciting advance in eco-solvent technology, offering exceptional output, while meeting strict environmental standards. 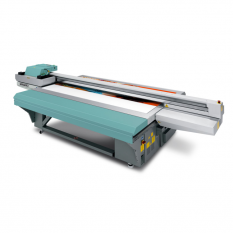 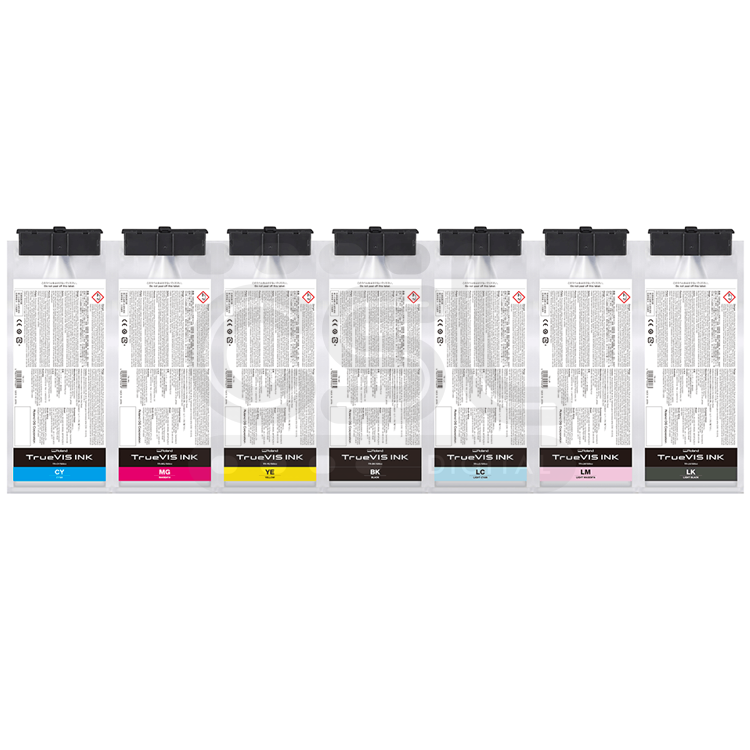 Available in dual CMYK for maximum productivity or 7 colour (CMYKLcLmLk) for fine details and smooth gradations. 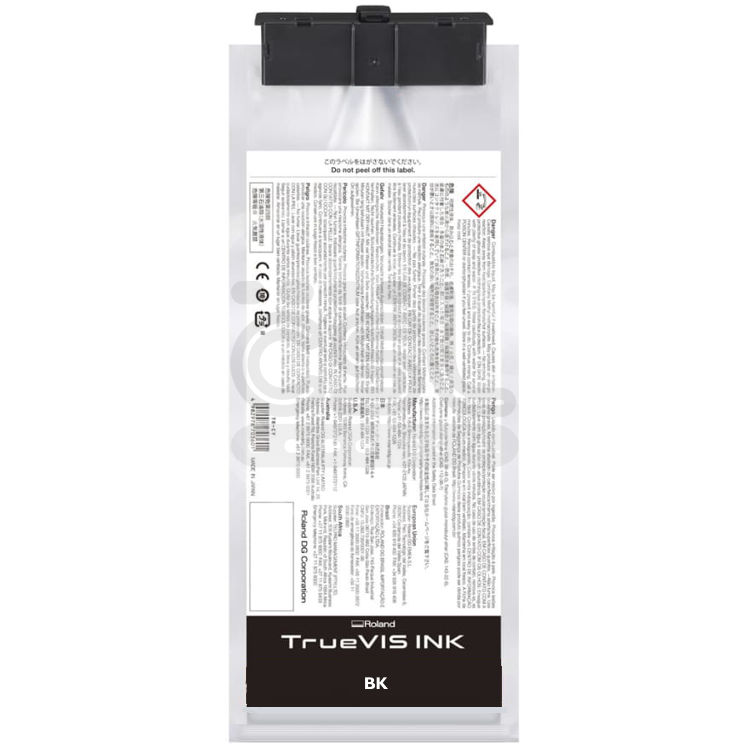 TrueVIS INK is available in 500cc pouches with reusable holders for clean usage and less waste and is Greenguard and Greenguard Gold certified.